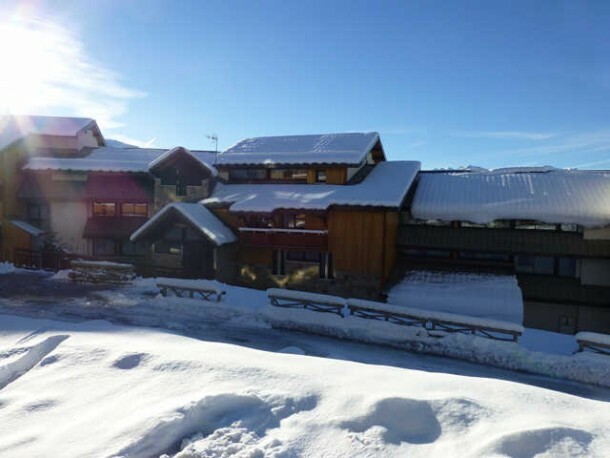 Ski holidays Alpe d'huez : compare ! To ski and to evolve on almost infinite tracks, discover the perfect ski holiday at Alpe d'Huez, a ski resort located at more than 1800 meters of altitude on the Grandes Rousses mountain. It opens with magnificent panoramas where you will discover some at the highest peaks! 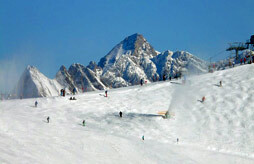 At a ski resort in Alpe d'Huez, you will find a wide range of leisure activities in the heart of beautiful scenery. The area, up to 3300 meters, offers 237 km of slopes. Your ski holiday in the Alpe d'Huez region is full of excitement, including the 16-kilometer Sarenne Trail. The modern facilities of the resort, added to the snowparks and spaces dedicated to beginners, will allow you to fully recharge your batteries during your skiing holiday in Alpe d'Huez. 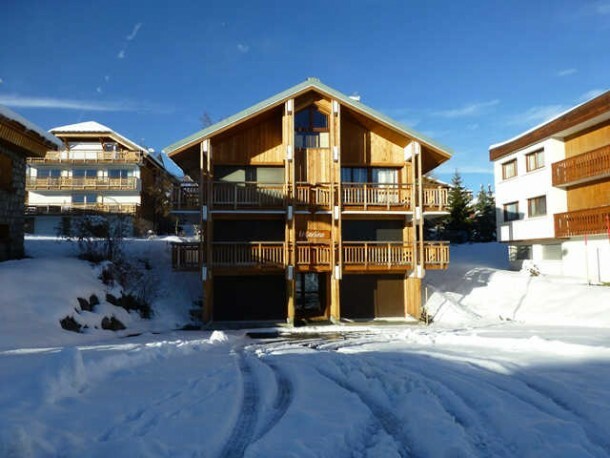 Exiting from your apartment straight to the slopes, you will also have a wide range of activities in Alpe d'Huez that suits families, hikers and thrill-seekers with snowmobiling, paragliding, or ice diving. 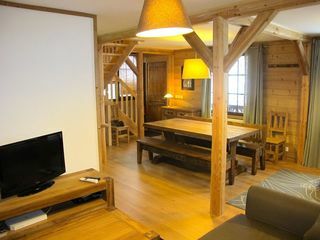 For families, if you are looking for a ski holiday, you will appreciate the ski schools as well as the services dedicated to welcoming the little ones. 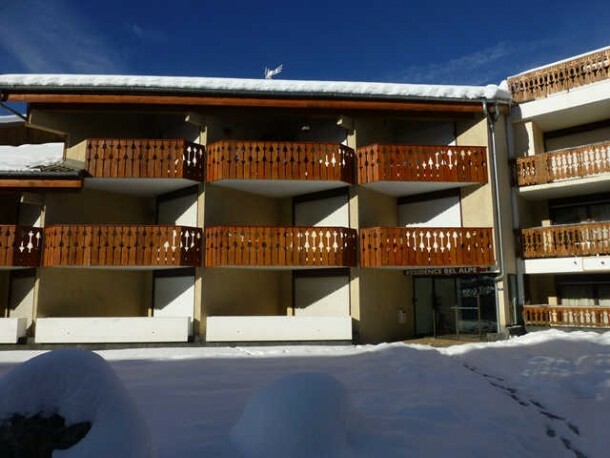 Ski Express offers you the possibility to compare the many ski apartments available in Alpe d'Huez and benefit from major promotions and discounts throughout the winter season.